winter months are the time when you skin begins to dry, you lose your summer glow and that dewy complexion of summer fades. how do we solve this dilemma? by opting for a new skin finish - velvet skin. a velvety complexion is the perfect complexion for the winter months. it is the solution to dry, dull skin and can be easily achieved, with the right products of course! step 1: correct imperfections - i've said it before and i'll say it a million times again, Laura Mercier Secret Camouflage is your best friend. you know, the one in elementary who you swapped broken heart halves with and promised to never forget, fast forward thirty years and your kids are best friends? yeah, that one. Secret Camouflage will never leave you stranded, will never dump you and while it won't hold your hair while you're throwing up it will cover the bags under your eyes. step 2: cover. a lot. i'm a full foundation kind of gal and while i know it is not everyone's cup of tea, a little extra coverage in the winter will go a long way in keeping your skin from looking dull and colorless. 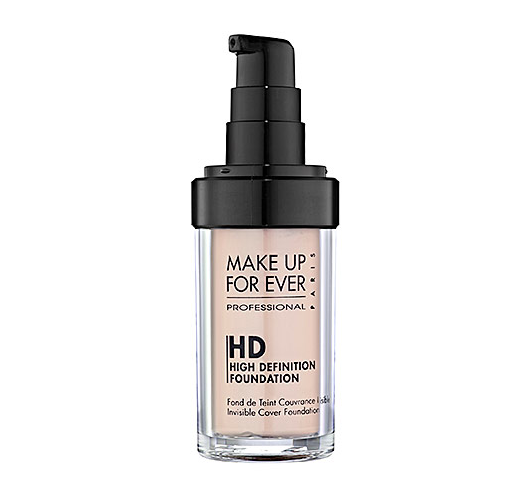 Make Up For Ever HD Foundation is a complete win in coverage, wear power and holding strength. if Secret Camouflage is your BFF then MUFE HD Foundation is the John Cena of foundation - the Ultimate Fighting Champion. 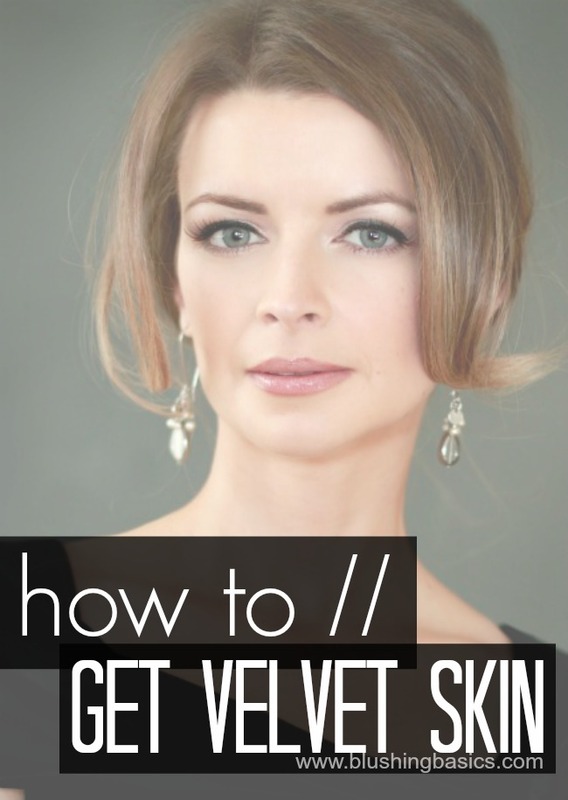 step 3: get your velvet on. and by get your velvet on i mean finish with a loose finishing powder like the Giorgio Armani Micro-Fil Loose Powder (a less expensive version would be the equally good Laura Mercier Translucent Setting Powder) . applying some finishing powder to your face will help mattify your skin (make it velvet-y) as well as set your makeup. powder + liquid is like setting concrete. your makeup will STAY. in addition to that, this particular product will help reduce shine, even out skin tone and leave your skin looking matte and luminous. 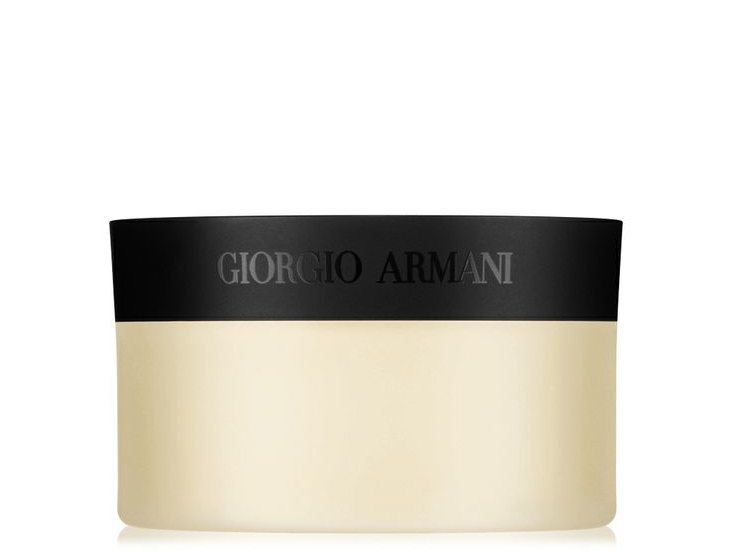 well, played Giorgio Armani. step 4: add some depth. sure, a matte face is ideal but a flat matte face is sad. give your bone structure some depth by adding a subtle touch of shimmer to your cheek bones, bridge of nose and brow bones. 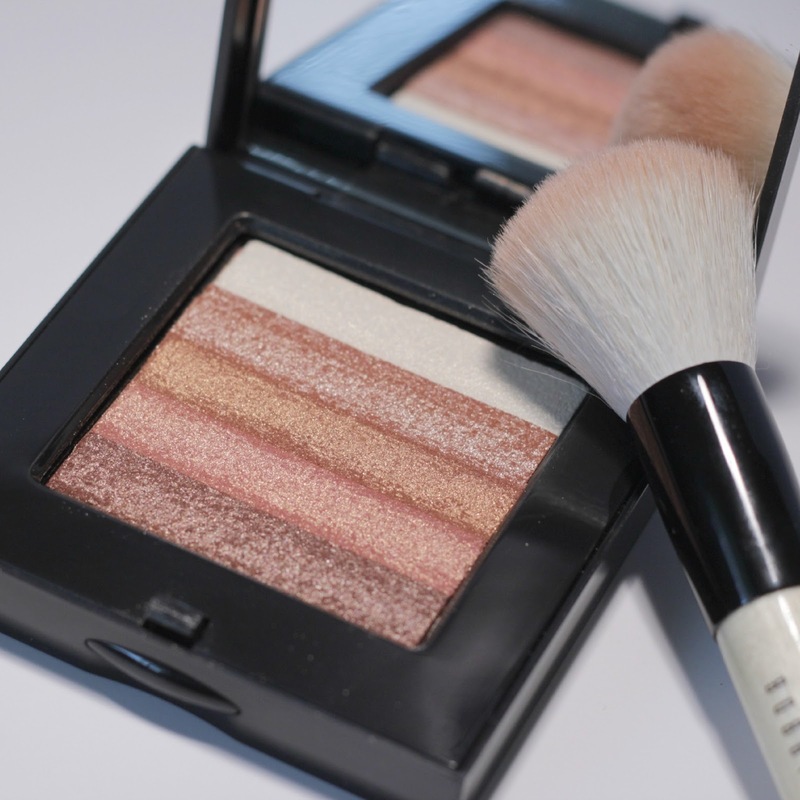 there's no better product for this than the illustrious Shimmer Brick by Bobbi Brown. this award winning shimmer applies easily and warms up your skin tone just a touch. let's also not forget this is a multi-use product. add some of those warm browns to your lids for perfectly glowing eyes. Niko Jewellery is a fine custom made Jewellery company. Our origins are from Bangkok which is the World center for both colour gem cutting and providing both treated and untreated gemstones.We made unique jewelry and personalized jewelry. We work directly with the customer and aim to provide a professional yet affordable service at all times, you can have faith in Niko Jewellery so order now to start enjoying a new way to purchase jewellery.Where to get custom jewelry made ?